Newly built, corner-lot! 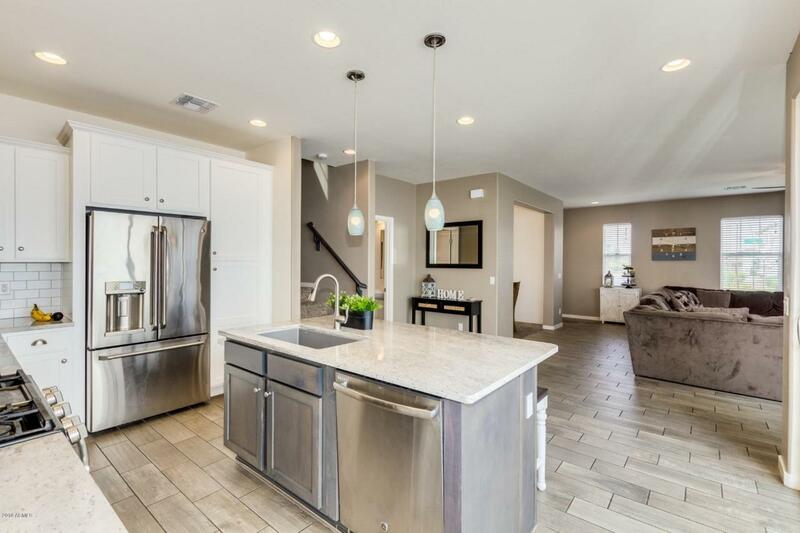 Beautiful 3 bedroom, 2.5 bath plus upstairs loft, 2,237 sq. 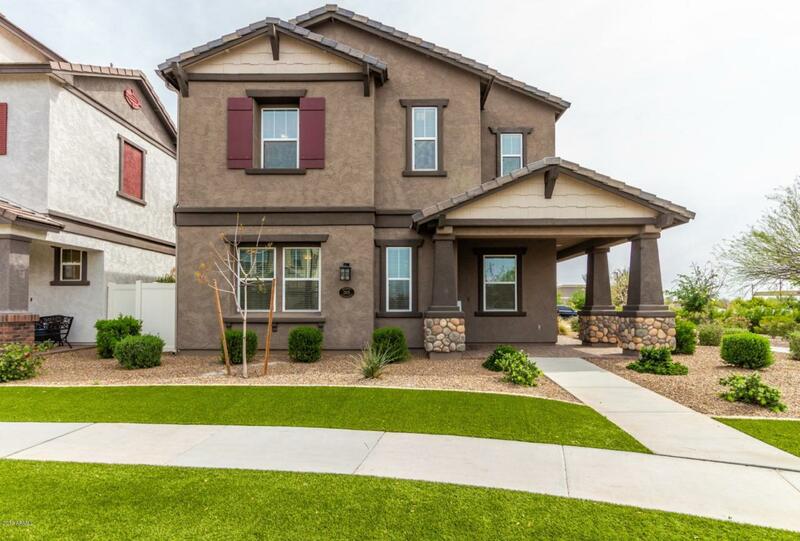 ft. home, located in Mesa, just minutes away from preferred dining and shopping. Notable Mulberry Community amenities include: biking/walking paths, pool, workout facility, clubhouse, and tennis court. Manicured, low-upkeep desert landscaping and artificial turf. 2 car garage. Interior fluid floorplan. 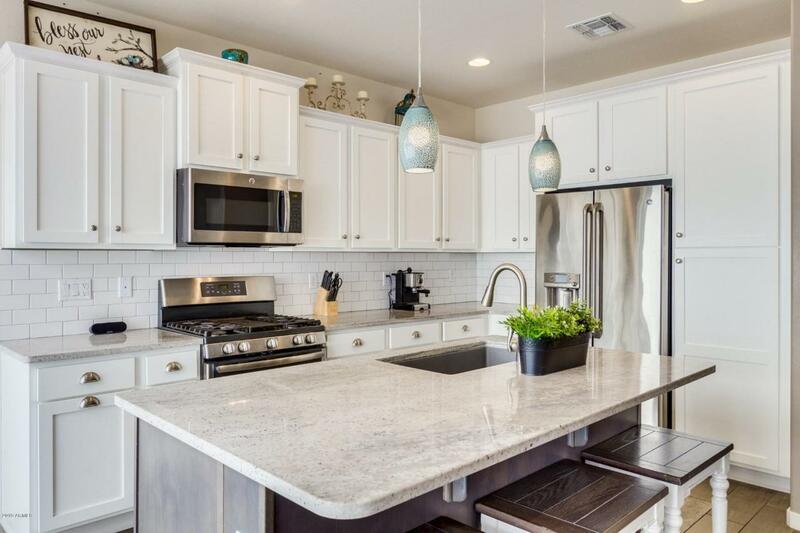 Ultramodern kitchen boasts smooth, granite countertops, island/breakfast bar, crisp, custom cabinetry and stainless steel appliances. Formal dining room. Spacious family room, ideal for relaxation or entertainment. 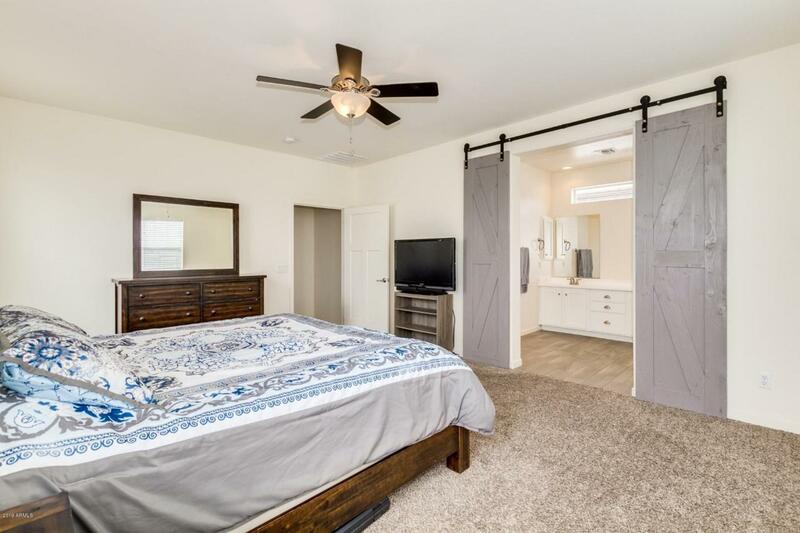 Luxurious upstairs Master bedroom walk-in closet and bathroom possessing vanity with double sinks, custom cabinetry, walk-in shower, and private toilet room. Call now to arrange your showing!